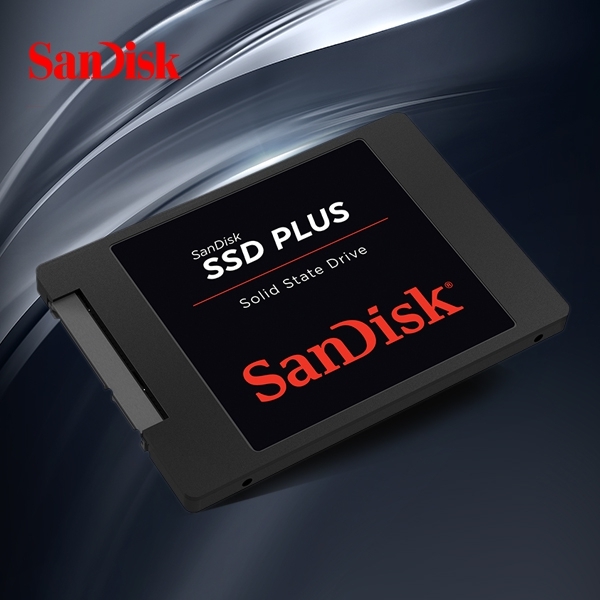 SanDisk is a pioneer in solid-state storage technology, is a trusted brand, by SanDisk SSD Plus can provide faster speed and higher performance. 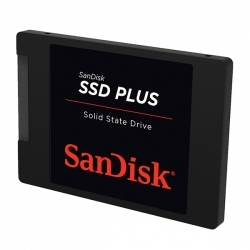 The SSD can provide up to 535MB/s sequential read speed * *, execution speed is 20 times faster than traditional disk. Compared with the traditional hard disk, it is in the boot, shutdown, data transmission and application response time performance of speed more satisfactory. 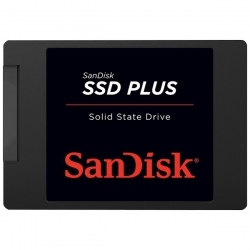 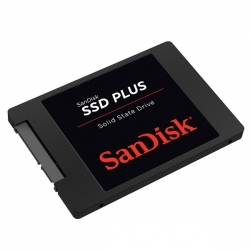 SanDisk SSD Plus also has a quiet, reliable performance, and can be used to display the dashboard monitoring favorite media applications.